We would like to bring to your notice about a violation that targets children. 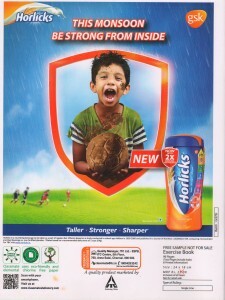 The violation is by Horlicks Product who have tied with ITC Classmate and promoting the Classmate brand. 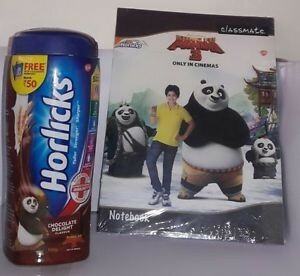 No person shall, under a contract or otherwise promote or agree to promote the use or consumption of b) any trade mark or brand name of cigarettes or any other tobacco product in exchange for a sponsorship, gift, prize or scholarship given or agreed to be given by another person. A health drink company is promoting a product of a tobacco company. Every year 10 Lakh Indians die due to Tobacco related diseases. 5500 kids start using tobacco every day. And yet Horlicks chose to promote ITC’s product. 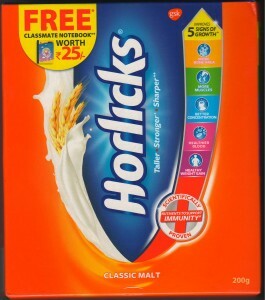 This questions the credibility of Horlicks. 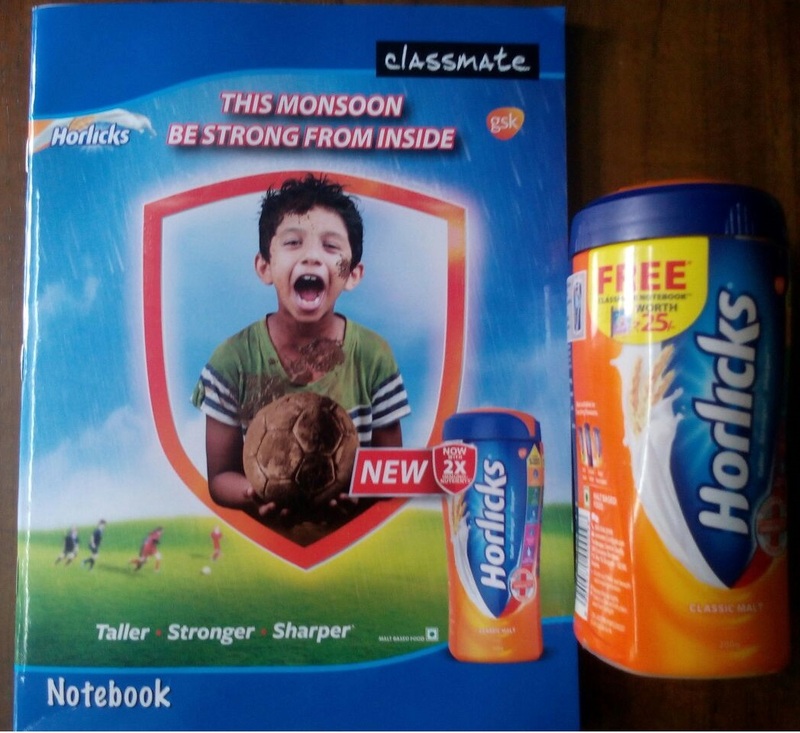 Their products are no longer safe for the children. It is the demand of all our supporters that this promotional tactic is stopped. We request you to take action against Horlicks, ban the sale of such products with promotional strategy and also withdraw existing Horlicks Products with which Classmate Notebook is given freely.